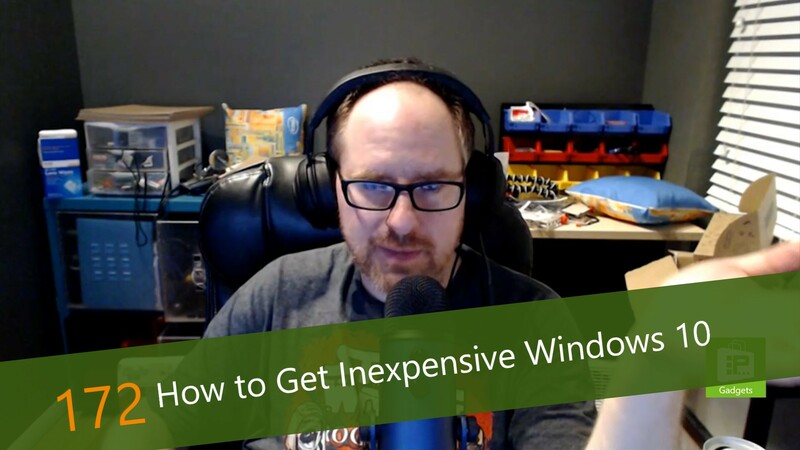 This week, Avram Piltch discusses one of the biggest costs in building your own computer: Windows. While Microsoft sells a copy of Windows 10 Home for $139, there are other ways to get Windows 10 going for little or no cost. Whether you repurpose an existing activation key or purchase it wholesale, Avram's got some ideas to decrease the cost of your build.